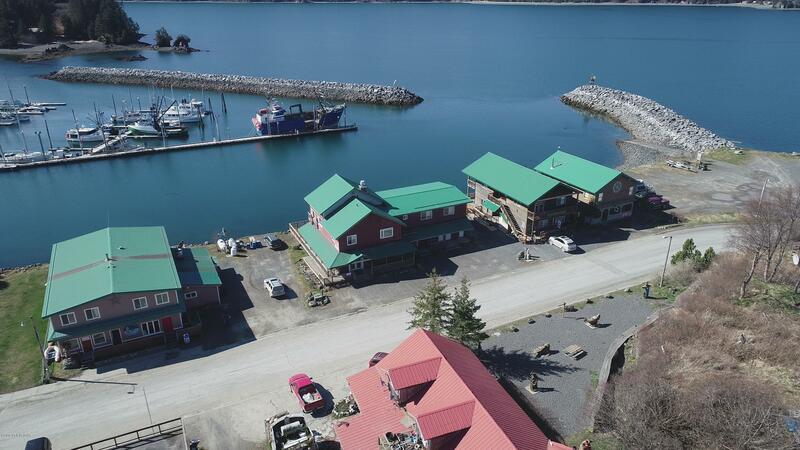 Beautiful waterfront building in downtown Seldovia, just a couple minutes walk from the harbor. The views from this property are absolutely breathtaking. There is a 2,582 sq ft restaurant area as well as two rental units. If you are looking to live the Alaska dream, this is your chance! LL is seller. Seller may offer financing with a large down, terms negotiable.